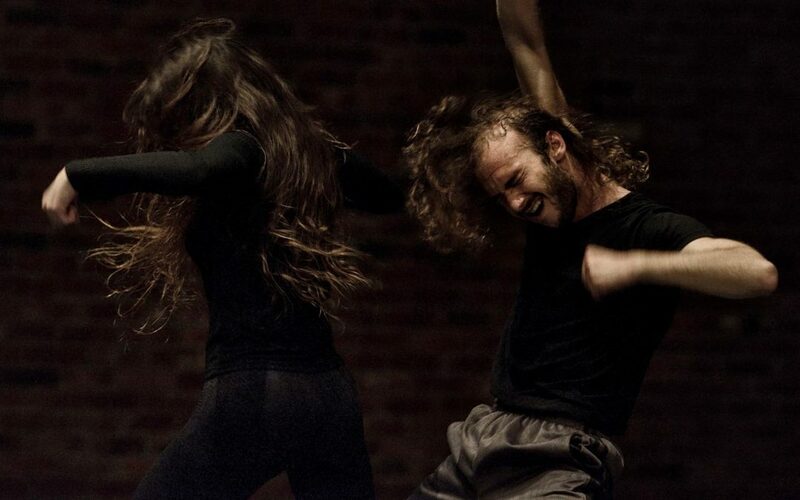 Springboard Danse Montréal is an organization that promotes the relationship between contemporary professional dancers and emerging choreographers. With its installations and performances presented during the summer, it enhances the cultural visibility of the City of Montreal. Using her vast experience in creation and improvisation, Margie Gillis will share her creative knowledge with the dancers in training. This is similar to the way she works in the Legacy Project, launched in 2004, which is a means for her to share her creations, teaching methods, & her views on human nature with the next generation of dancers. Margie will perform at UQAM on June 22nd and there will be a showing of the workshops on June 29th at Usine C.
Visit the Springboard website to know more.